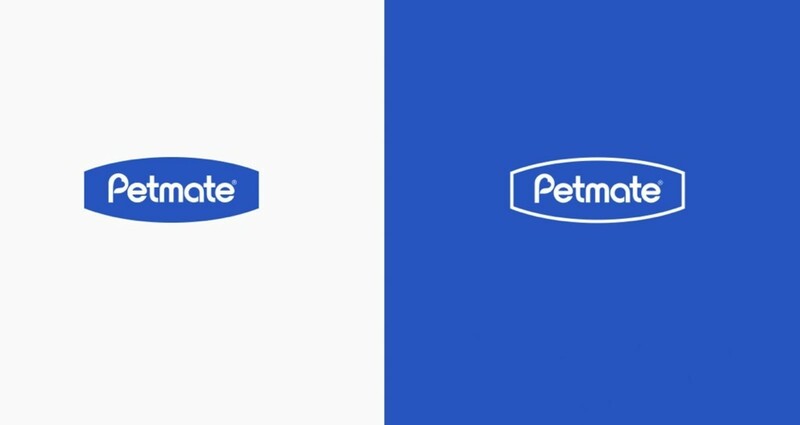 Petmate is the manufacturing company behind your favorite pet brands. 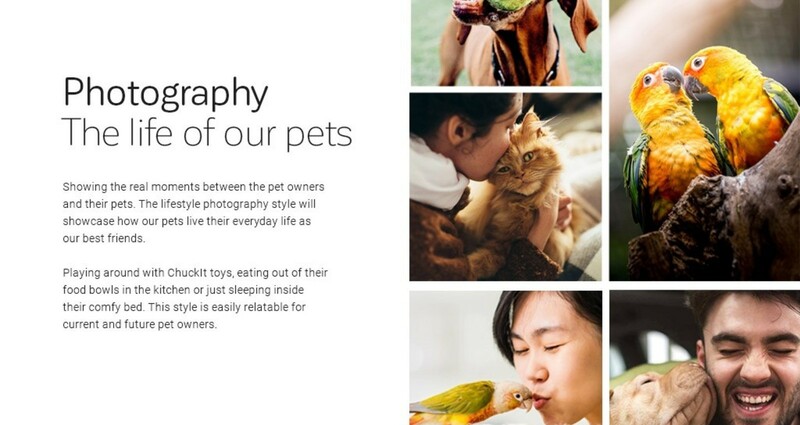 We help established Petmate’s Brand Manifestio: As pet people ourselves, we get pets (and their parents too). That's why we're passionate about delivering peace of mind to pet owners, whether you're a novice or veteran, with quality products made with your furry (or feathered) friends' best interest at heart. 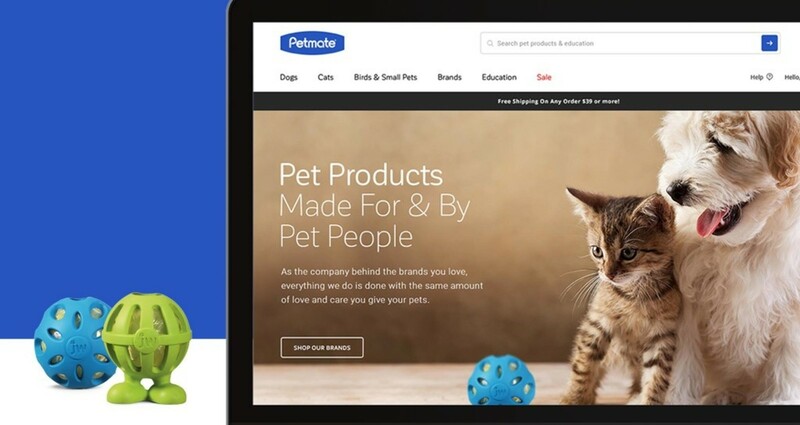 Petmate were looking to refresh their digital space but wanted to retain continuity of their brand. 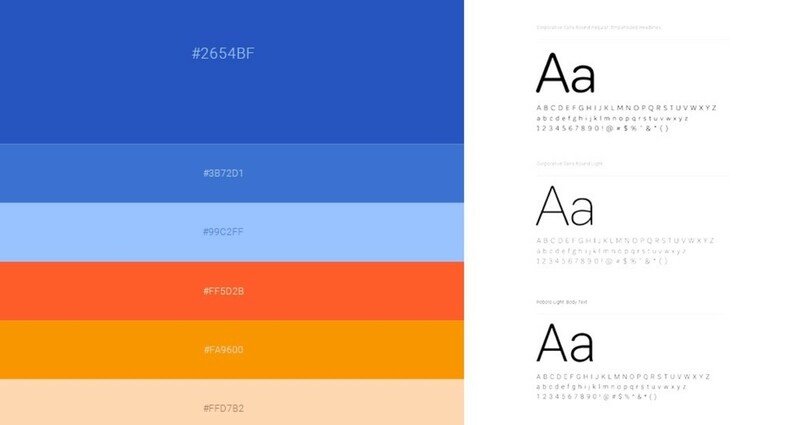 We help to launch the ecommerce and content experience for their new digital experience. Creatively directed their new digital platform alongside with my senior interactive designer, we establish their newly defined brand standards, freshen up their brand identity from the brand’s messaging to visual design and content production, to being inspired by the brand’s ambitions of better engaging and educating their pet parents. The launch required a close collaboration with the C-Suite and IT to ensure the marriage between the high-quality brand direction, a human voice in copy and creative, educational content, and a strong user experience that balances product and pet education with driving sales. 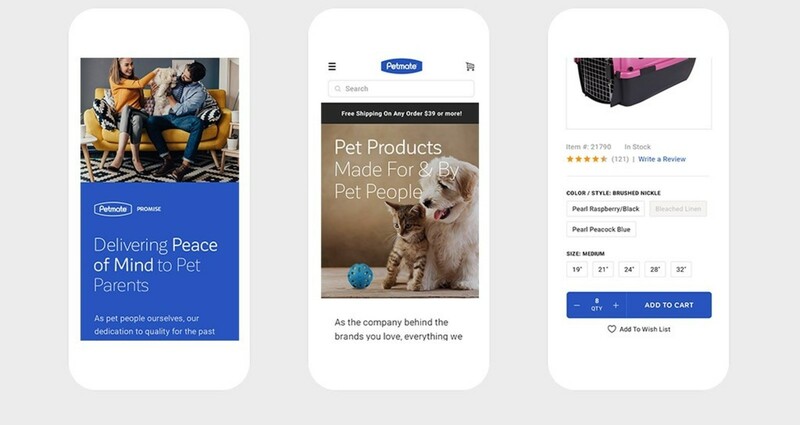 We were also able to help shift Petmate's new company direction from being a house of brands to a branded house – strengthen the brand with single brand promise, increases customer’s lifetime value, and reduces costs and gains efficiencies.